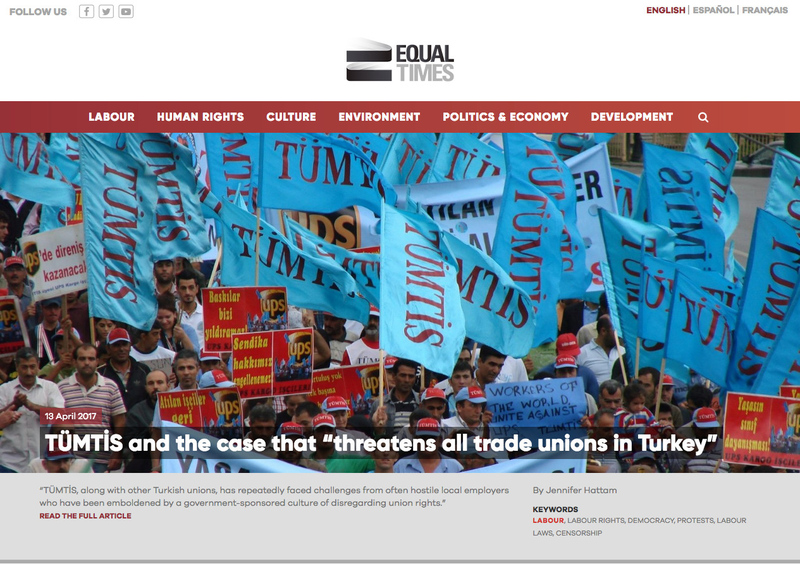 Samples of my published news coverage from Turkey and the region, focusing on environmental and urban issues as well as civil society and human rights. 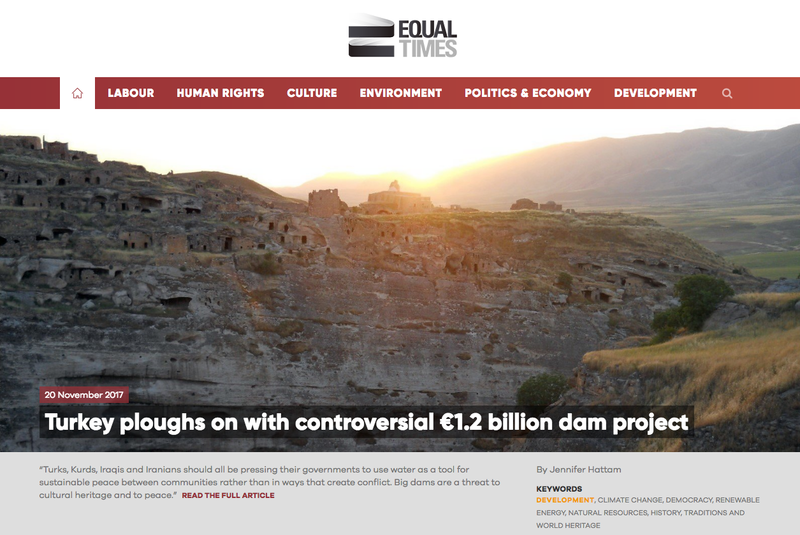 A controversial €1.2 billion dam project threatens to displace tens of thousands of people across the Tigris Valley and submerge 12,000 years of history in Hasankeyf. Move marks symbolic end of decades-long battle to stop the inundation of ancient settlement. The union that provided a model for labour organizing in tough times is enmeshed in a decade-long legal case that threatens to further erode the rights of all unions in the country. Tens of thousands of public-sector employees were removed from their posts in Turkey following a failed military coup; many believe they have been targeted for their union activity. An acclaimed film by a French-Turkish director is sparking controversy in Turkey over its depiction of early marriage and the treatment of girls as family property. Citizen-organized assistance efforts following Turkey’s deadliest-ever terrorist attack show how activist efforts have been both repressed and revitalized. Emerging regional and national networks seek to build connections between local communities and provide support to their fights against dams, mines, and other environmental threats. Villagers in the country’s lush Black Sea region face police force, legal hurdles, and more subtle means of suppression in their fight to protect the environment. 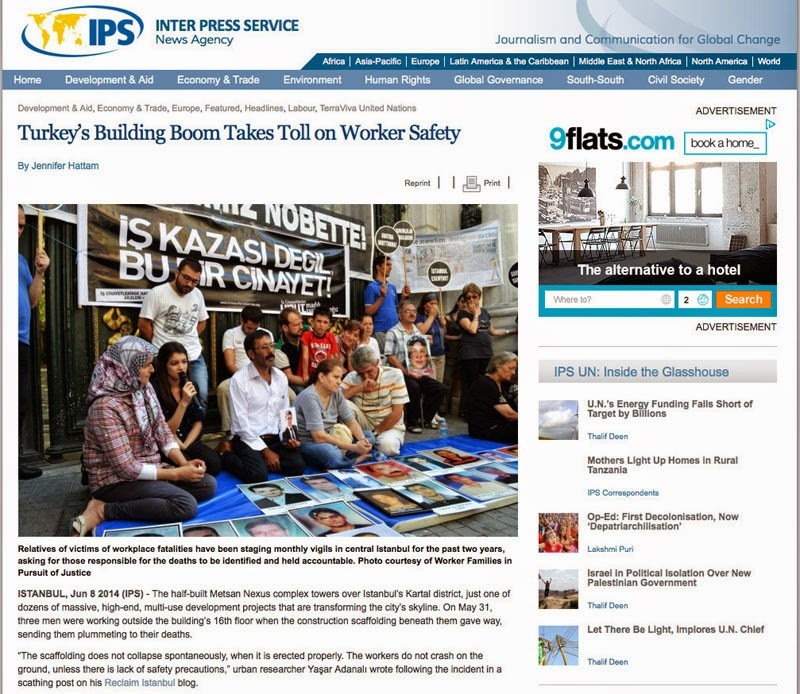 Safety issues in Turkey’s mining industry have been the subject of a national outcry following the deaths of at least 301 workers in one deadly incident. 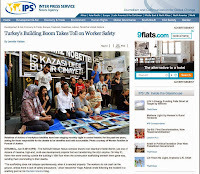 But the country’s construction sector, which has been a key driver of Turkey’s economy, is no less perilous for workers. 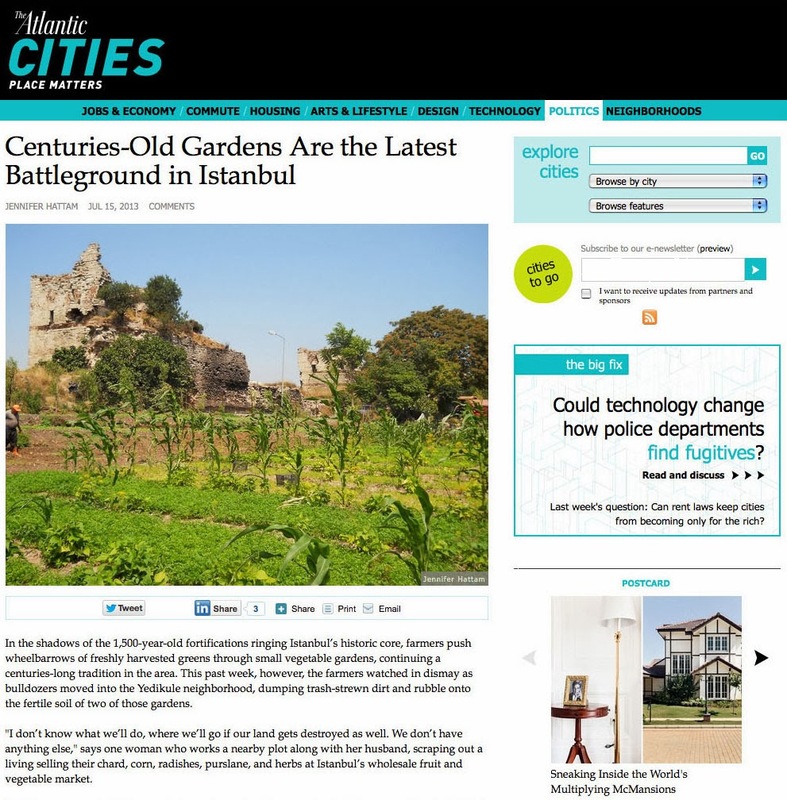 Many in Istanbul see the destruction of the traditional market gardens (known in Turkish as bostan) as the latest in a series of assaults on the city’s historic character and unique identity. 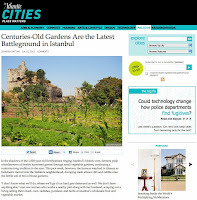 The battle over Gezi Park has become a symbol of opposition to the city's massive urban upheaval. 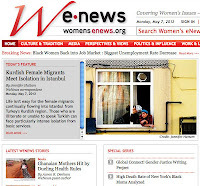 Amid calls for Turkish women to have more children, a proposal to lengthen the paid maternity leave allowance raises fears that it may actually hinder women’s work force participation. Renewed debate over abortion rights in Turkey has women wondering whether gender equality is being left behind as the country seeks to position itself as a model for the Middle East. 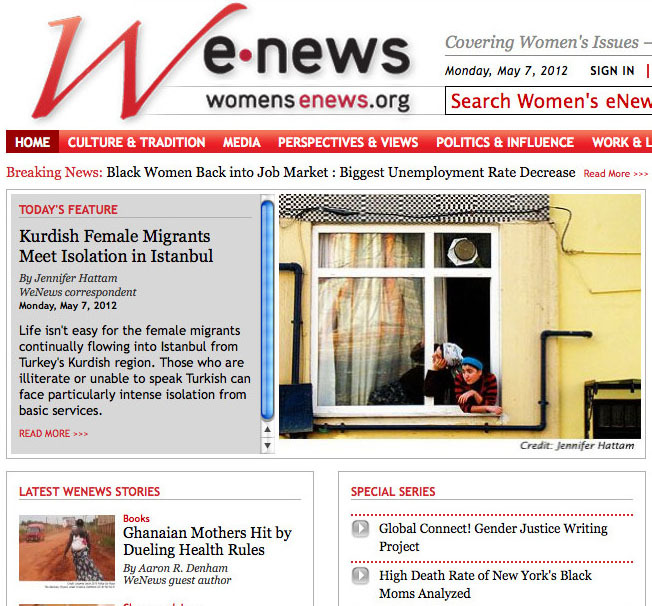 Life isn’t easy for female migrants from Turkey’s Kurdish region. Those who are illiterate or unable to speak Turkish can face particularly intense isolation from basic services. Worldwide, women's needs are often ignored when it comes to government budgeting. >> See all articles, listed by date or by topic.